All books come in PDF and .mobi formats. Book 7: The Startup Guide to Differentiation. Book 6: The Great Value Proposition Test. Book 5: Writing Long-Form Sales Pages. Book 4: Buttons & Click-Worthy Calls to Action. Book 3: Headlines, Subheads & Value Propositions. Book 2: Formatting & the Essentials of Web Writing. Book 1: Where Stellar Messages Come From. It’s often hard to get the creative juices flowing to write copy that converts when you’re so busy with everything else in your business. This formula creates a headline that stops visitors in their tracks. As Copy Hackers teaches, a headline is the difference between a person staying on your site or leaving. Learning how to write copy has been one of the most important skills I’ve ever learned. You use copywriting throughout your entire day: whenever you write an email, write up a sales page, or are trying to convince someone to take the action you want. Well-written copy drives sales, improves conversion rates, and gets you what you want. Got my money's worth in the first chapter of the first book. From someone who had no clue about copywriting, this was straight forward with actionable steps on where I need to be. Content is king! We have to have solid unique content for SEO purposes but reaching your persuadable buyers is the next step. These guides showcase the important steps to get more sales and more money from each sale. So worth the investment! The content was just recently updated in 2014 to ensure you’re getting the most up-to-date knowledge. Regularly, all 7 of these books together cost $154.93. How much is one more customer worth to you? 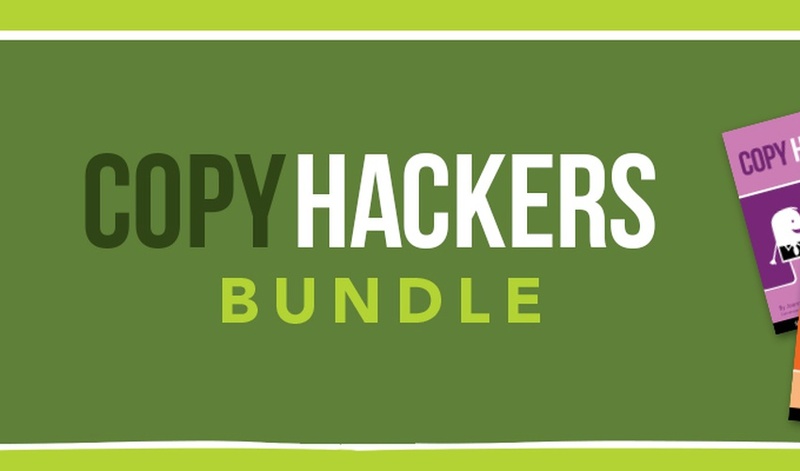 Get this bundle now and start writing copy that actually converts.